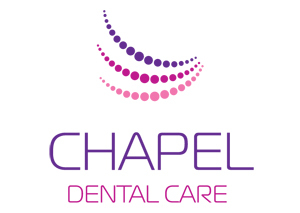 Here at Pennyhill Dental Care, our highly experienced dental team aims to provide a gentle and welcoming atmosphere where the most nervous patients feel at home. 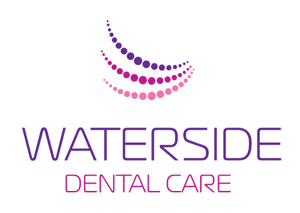 Striving to provide high quality bespoke dental treatment, tailored to the individual's requirements, at a price affordable to all, we offer a full range of NHS and private treatments. Your smile is precious to us, so by using the latest technology and equipment to provide care for you and your family we ensure you have a pleasant journey to full dental and aesthetic wellbeing. 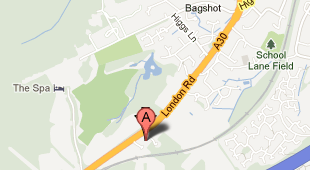 Pennyhill Dental Care is situated along the A30 London Road, between Bagshot and Camberley providing a central and easily accessible location. There is ample parking space and with the convenience of late evening and weekend appointments available. We at Pennyhill Dental Care are confident that we can make you smile from the inside and out and look forward to seeing you soon. 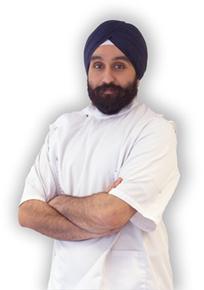 Aman qualified from the Royal London Hospital in 2001. Having an interest in further education, he completed his general professional training at Cardiff University in community and oral and maxillofacial surgery. He continued his interests in oral and maxillofacial surgery in various hospitals in the south east. Shortly after this he gained his membership to the faculty of dental surgeons from the Royal College of Surgeons of England (MFDS RCS). Aman is also qualified in intravenous and relative analgesia sedation for patients who require this. He has a firm interest in specialist dentistry and wishes to pursue this.